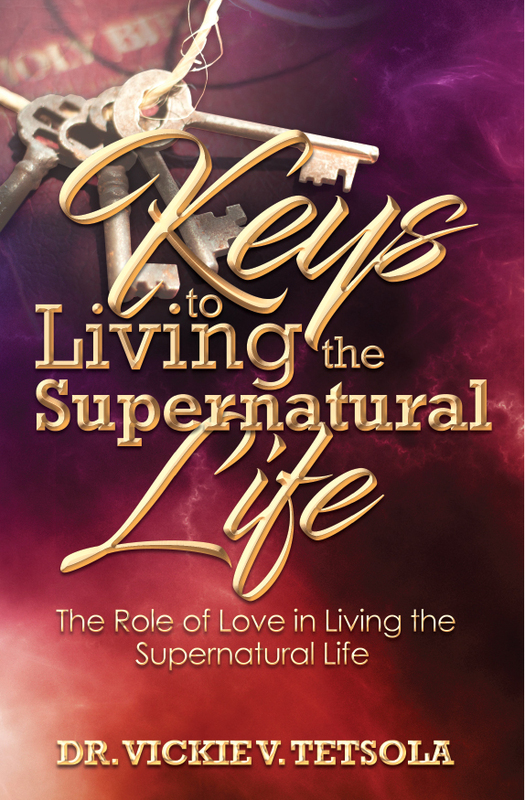 The supernatural life is a life that exemplifies the Kingdom of God as Jesus did when He walked the earth. Jesus performed many signs, wonders, and miracles, but His greatest act and the driving force behind everything He did was love. The entire Kingdom of God is hinged on love. Love is the most important factor of the supernatural life. The supernatural flows much easier through those who are perfecting their love walk. These are the people who continually see the Kingdom of God manifest in their life and in the lives of others. But, how do you perfect your love walk?